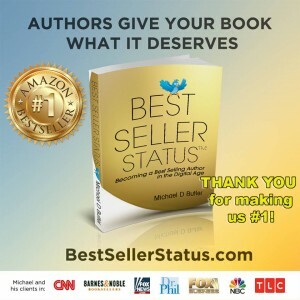 JOIN OUR AUTHORS WHO HAVE PARTICIPATED IN OUR PROGRAM AND REACHED BEST SELLER STATUS! MORE People Seeking You Out! MORE Opportunities as a Speaker! Join These Best Selling Authors and get your book into our program today! 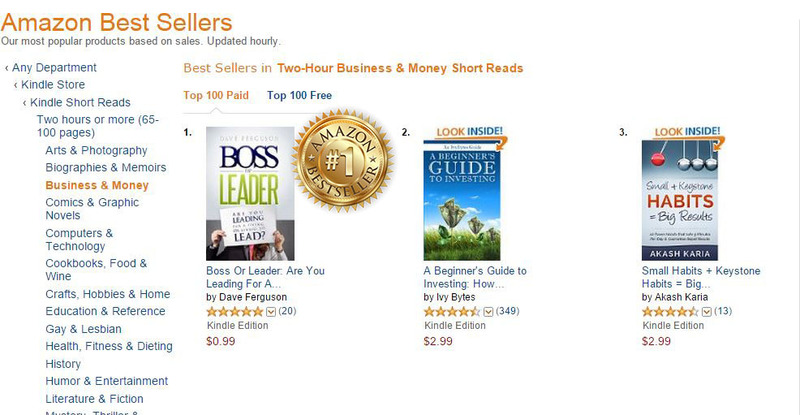 Authors ask us all of the time: “How do you create #1 Amazon Best Sellers with your Writers?” We can’t tell you everything because what we do is proprietary but we can tell you that we have a rock solid strategy and that strategy works. If we were keeping score in baseball you could say our batting average is 1000% that is 100% of the time we achieve Best Seller status for our author clients. Targeted Facebook ad campaigns and you watch the magic happen as you hit #1! 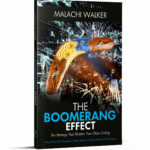 or email bestseller@BeyondPublishing.net today to get on the waiting list and get this program rolling for you. A marathoner, prolific reader and single father of 4 sons.